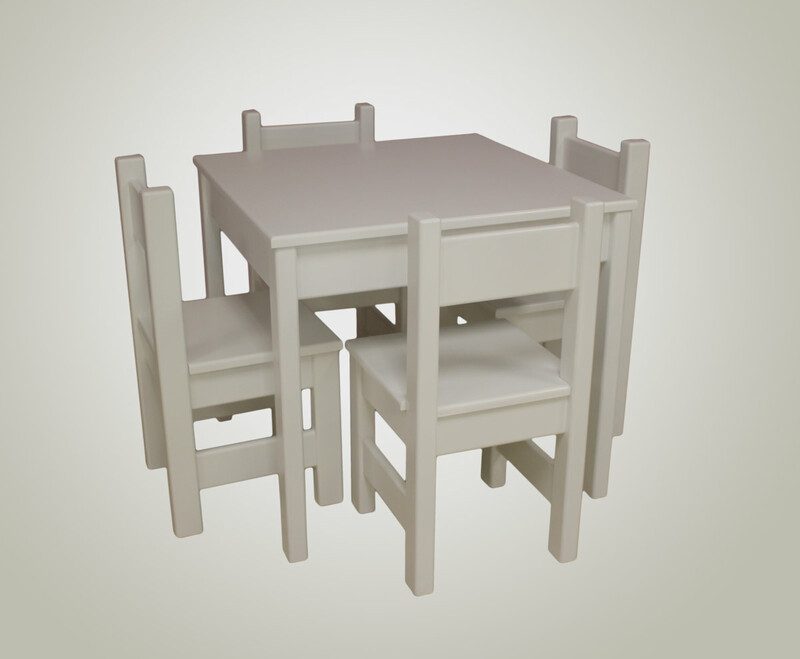 The most durable and cute Kiddies Table you will ever find! 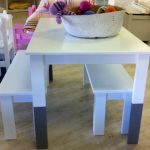 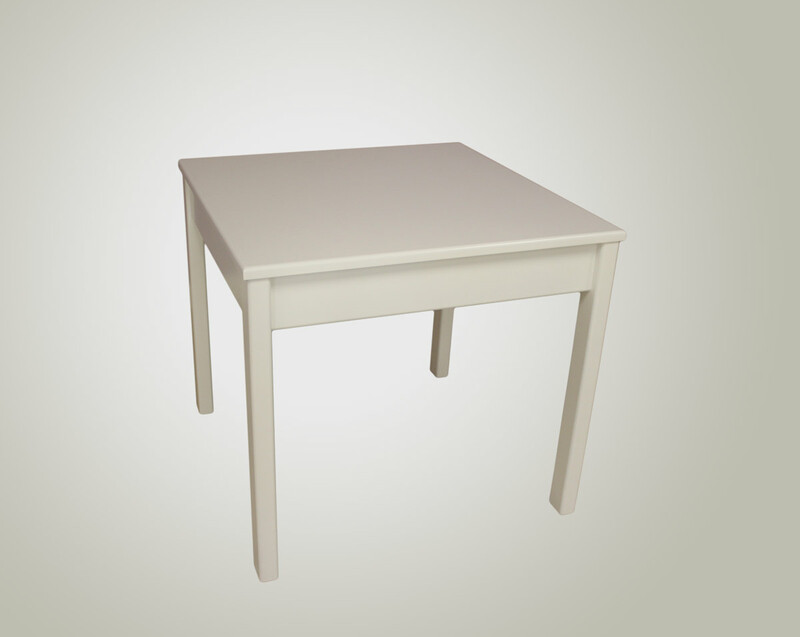 This kids table is very sturdy, no wobbling and is perfect for sitting at to do arts and crafts. 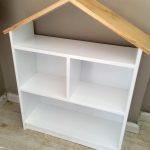 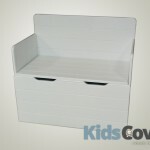 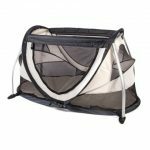 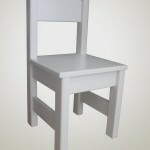 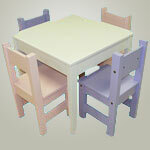 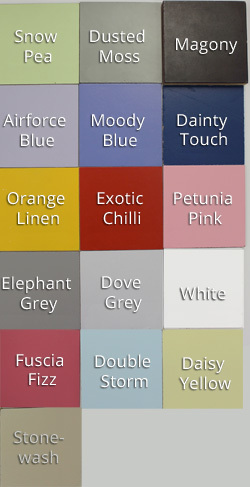 You have the option of adding 4 matching kiddies chairs in white, a different colour or a multitude of different colours. 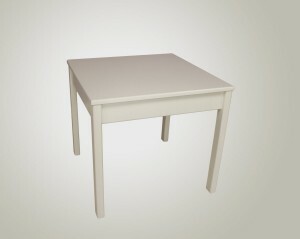 Please also inquire about our longer table options and pricing and custom sizes. 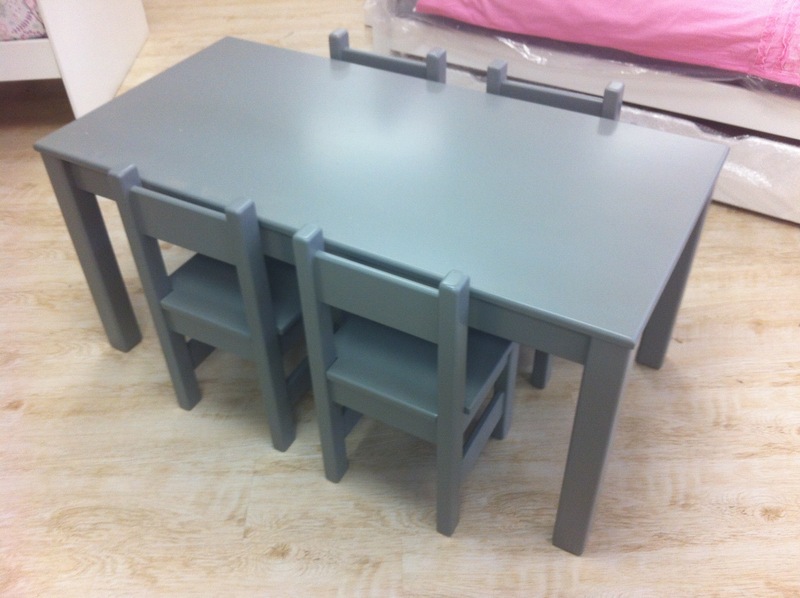 See our larger bench and table set if you are looking for something for slightly bigger children.